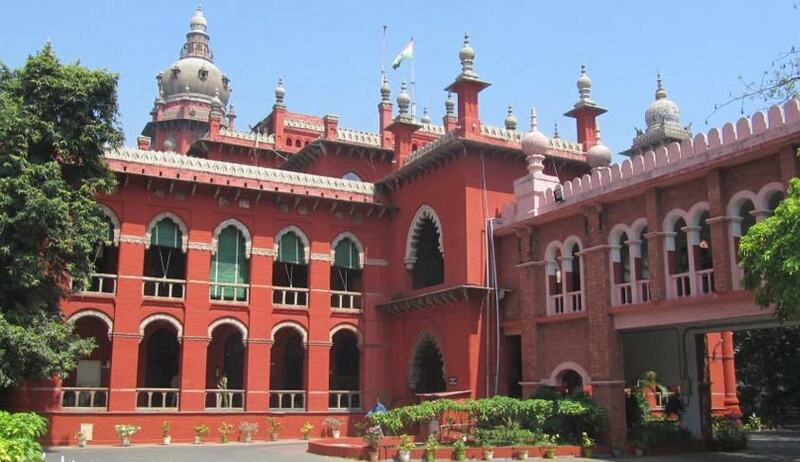 The Madras High Court recently rejected the plea of a police inspector who was facing dacoity and robbery charges, and was suspended for the same from department. His plea was to let him present his case for departmental inquiry through an advocate before the inquiry officer. Contending that the inquiry officer was a law graduate, he had approached the Superintendent of Police to permit him to engage a lawyer for cross-examination of the witnesses, which was rejected, and the petitioner sought to challenge that order before the high court in S.Gopinathpandian v. The Inquiry Officer/Additional Superintendent of Police, Dindigul District. It was contended on behalf of the petitioner that as the charges levelled were of serious nature, the assistance of an advocate was needed to defend him in the domestic inquiry. A list of Supreme Court judgments was cited for the same in which delinquent employees facing an inquiry before a retired high court judge and a legally trained person were allowed to be represented through an advocate. However, Justice S Vaidyanathan decided not to rely on the judgments cited and observed that the presenting officer in this case was not a legally-trained man and the stance that the inquiry officer was a law graduate was held to be invalid and hence, facts of the present and the cited cases were quite different from each other.